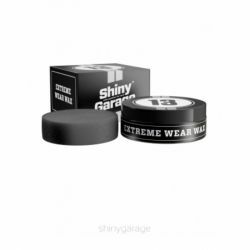 Bodywork protection (Wax and polish) There are 10 products. 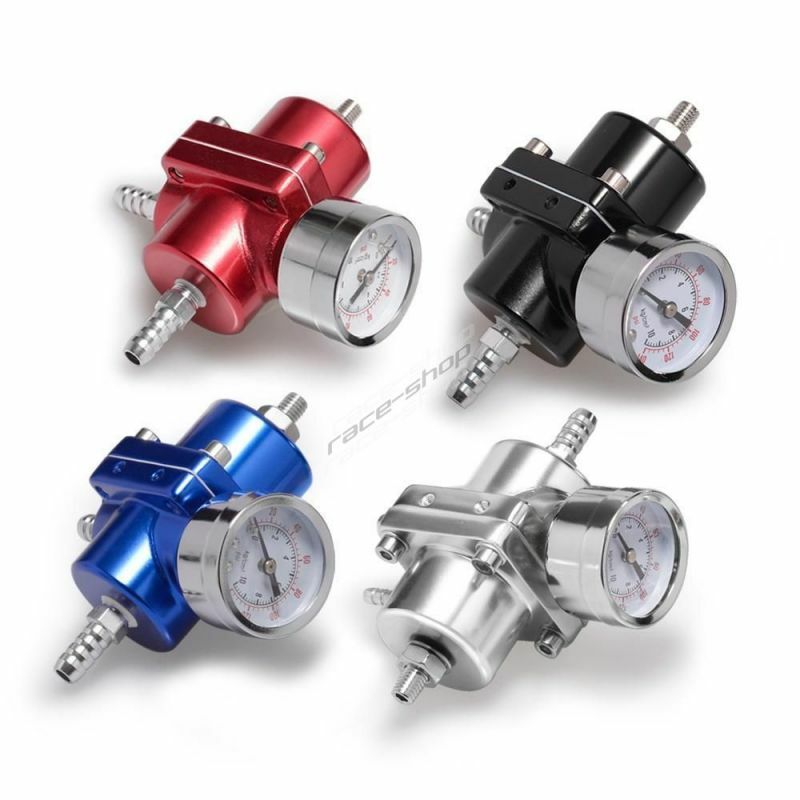 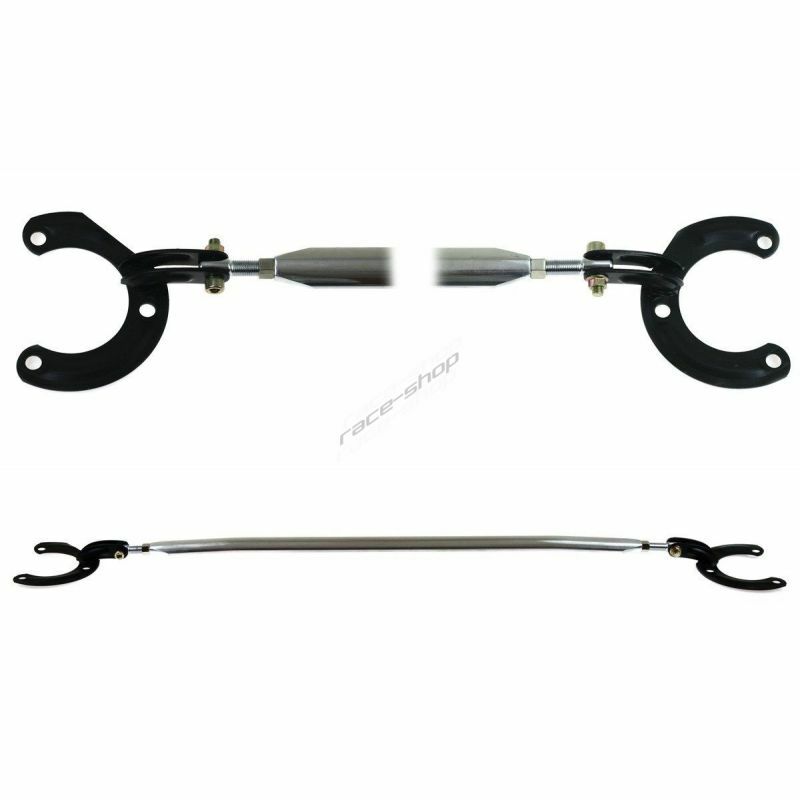 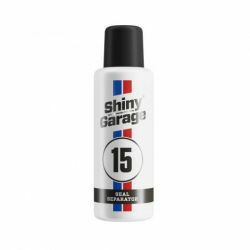 Shiny Garage Seal Separator special product dedicated to care and protection of door seals in the car. 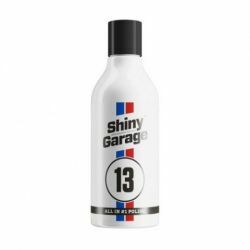 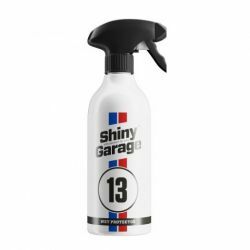 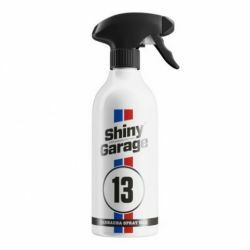 Shiny Garage ALL IN # 1 POLISH - The nanopowder is a combination of cleaning, light polish and protective properties in one. 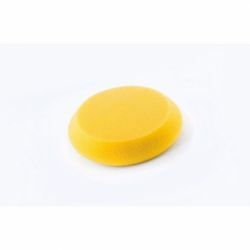 Applicator for the use of TuningKingz products on many surfaces such as paintwork, rubber, plastic, leather and vinyl.